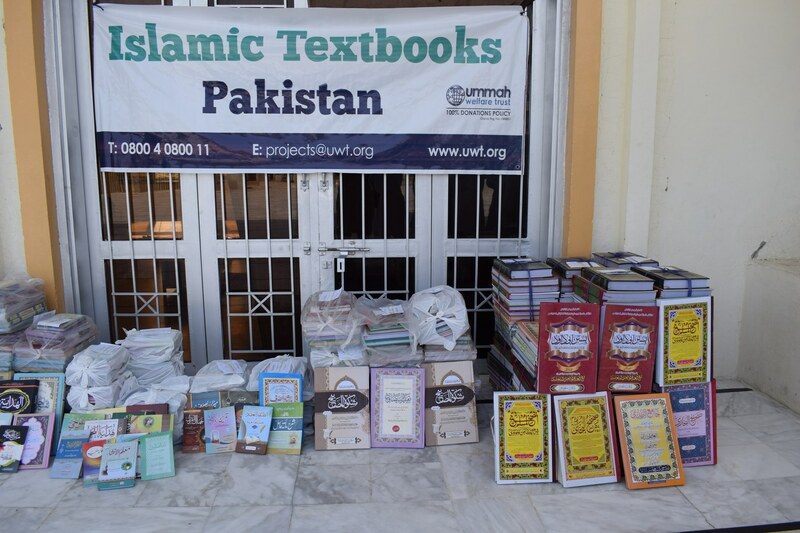 191 sets of Islamic Textbooks as per the recommended program of study of Madrasahs regulatory authority of Pakistan been distributed under the Educational Support project in form of Islamic Textbooks distribution by the assigned filed teams of Ummah Welfare Trust (Pak). 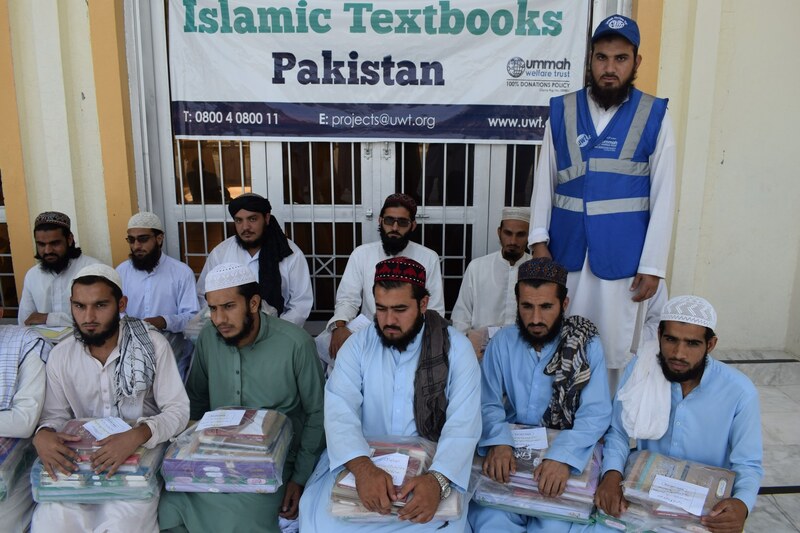 The key aim for the project was to deliver an appropriate in-kind educational support to the male as well female students who were facing difficulty in accessing their course books for effectively completing much-needed Islamic education courses for their spiritual nourishment. 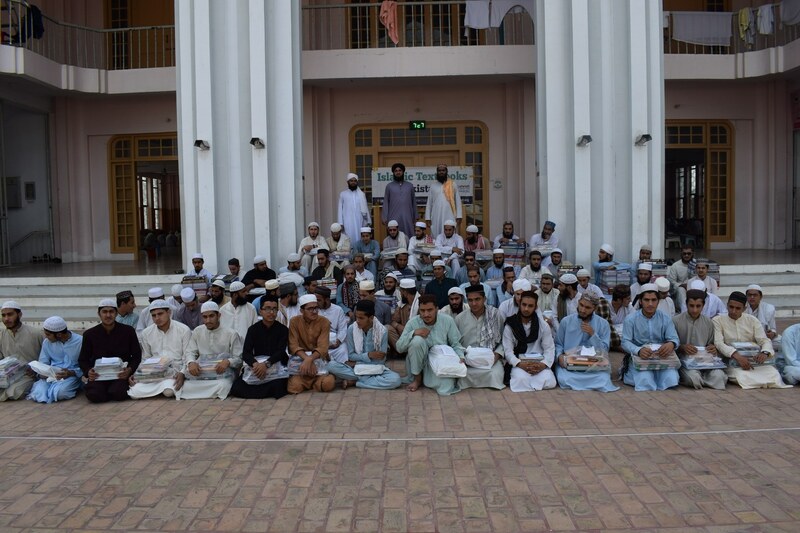 Through the implemented project Madrassah students of Islamabad, Rawalpindi, Punjab and Nowshera, Swabi, Mardan, Khyber Pakhtunkhwa been supported. 100 most-deserving students (boys) been provided with their own sets of required syllabus books allowing them to learn their lessons and complete their Islamic education courses with improved outcomes. 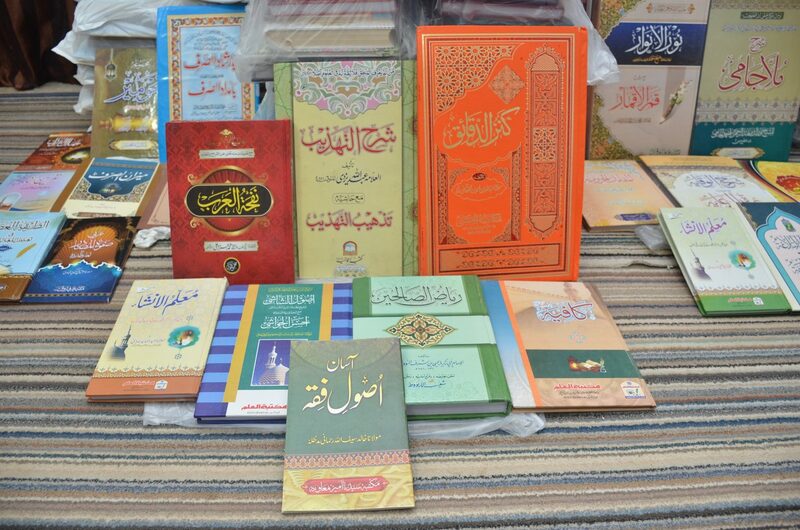 91 most-deserving students (girls) been provided with their own sets of required syllabus books allowing them to learn their lessons and complete their Islamic education courses with improved outcomes.